War gear - Bolters, Plasma Guns, Multi-melta, Lascannons and more. 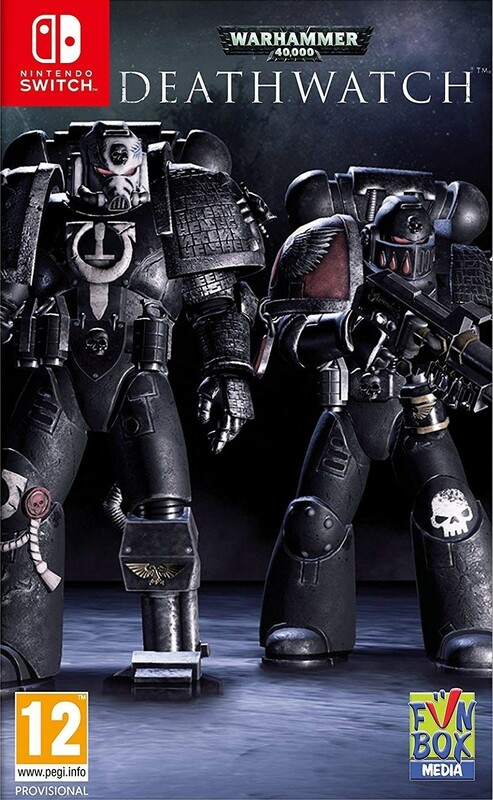 Build your armoury and equip your Deathwatch Marines with the finest war gear across the Imperium. Tyranids - Termagants, Gene stealers, Carnifex, and more block your way to victory. Fight through the most vicious horde of Tyranids ever seen. Collect unique Death-watch Space Marines. Customise them with a huge assortment of different weapons and war gear.